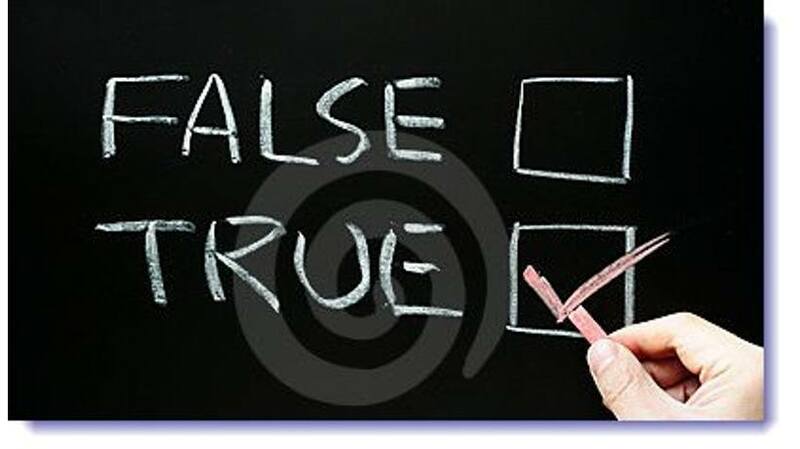 Learn how Camtasia Studio affects eLearning courses. Read all the latest articles about Camtasia Studio from our top eLearning authors. In this article, you will find 14 Free Camtasia Studio 8 Video Tutorials to help you make the most out of Camtasia Studio 8. Camtasia Studio 8 is among the top eLearning Authoring Tools because it is powerful and easy-to-use, and it allows you to create effective and meaningful eLearning experiences for your audience! 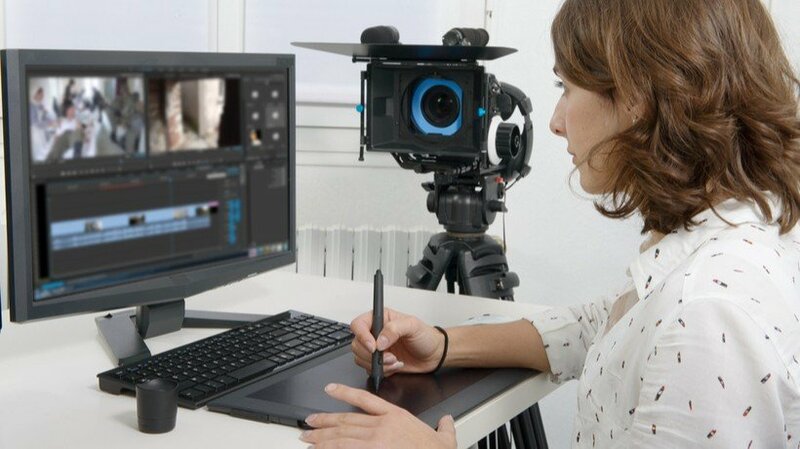 In this article, you will find 10 Free Camtasia Studio 8 Video Tutorials centered around the advanced features and techniques that Camtasia Studio 8 offers. 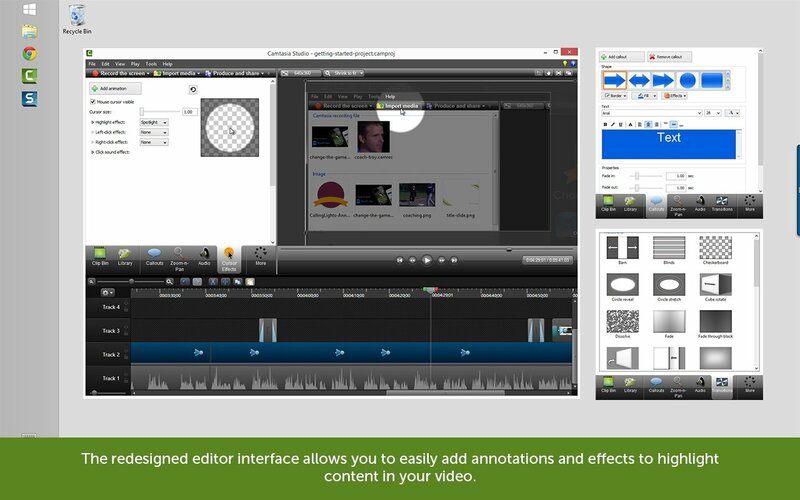 Camtasia Studio 8 is among the top eLearning Authoring Tools because it is powerful and easy-to-use, and it allows you to create your own videos even you have no such prior experience! 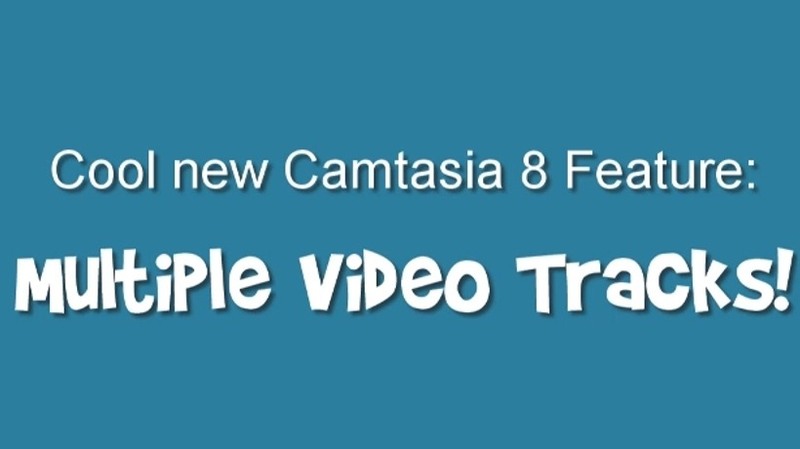 In this article, you will find 9 Camtasia Studio 8 Free Video Tutorials. 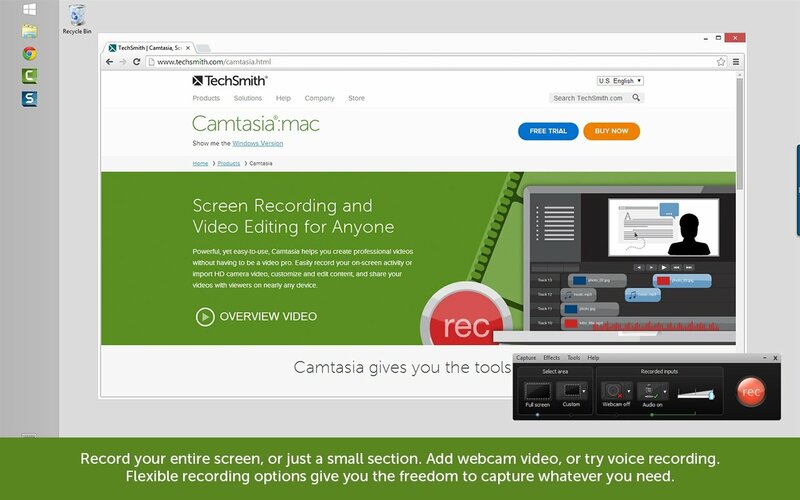 Camtasia Studio 8 is among the top eLearning Authoring Tools because it is powerful and easy-to-use, and it allows you to create your own videos even you have no such prior experience! Screen recording and video editing tools are quite imperative in eLearning. 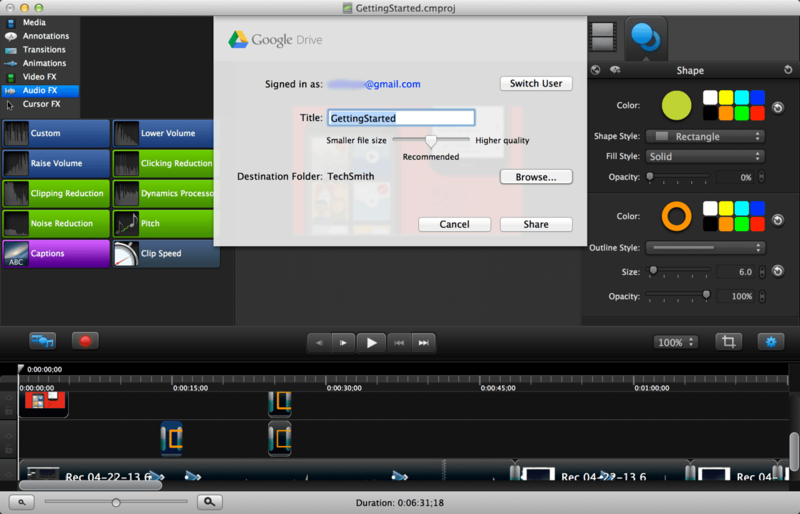 Camtasia Studio is one of the best, but it’s quite pricey and not very appropriate for tight eLearning budgets. Not to worry though, as there is a great deal of alternatives that come on no expense at all. In this article, I’ll present the top 10 free Camtasia Studio alternatives. If you watched the Camtasia Studio for E-learning webinar last month you probably caught on pretty fast that the revamped quizzing feature and interactive hotspots available in Camtasia Studio make for an amazing degree of interactivity. But students can still find a courses boring no matter how much clicking and dragging they get to do if the course itself is not visually engaging. 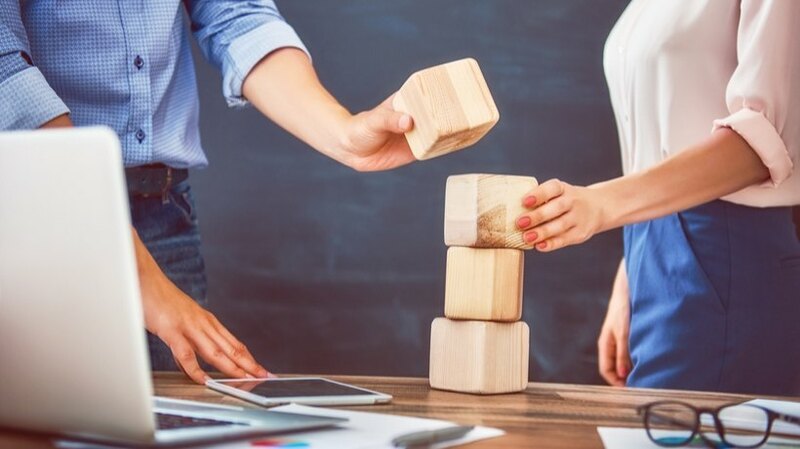 One of the greatest struggles I see with Instructional Designers is trying to decide which rapid authoring tool to purchase and spend their limited time learning. Generally, it's a choice between Articulate, Captivate and Camtasia Studio with Camtasia running a distant third (unless software demos make up the bulk of the training).